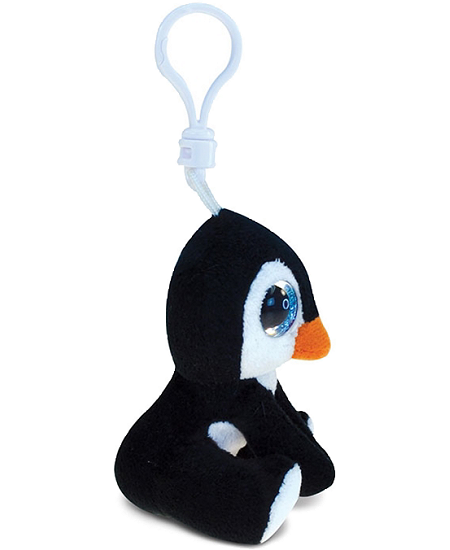 This cute little penguin plush backpack clip stuffed animal is the perfect take-along pal. 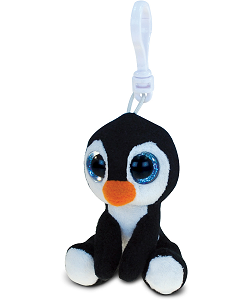 With soft black fur, white face, feet, and tummy, and orange beak, this stuffed penguin backpack clip has amazing sparkly blue eyes in a sweet face. 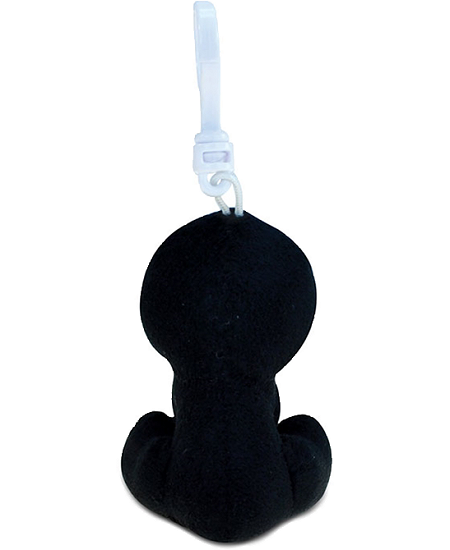 Complete with white backpack clip, this plush penguin clip on animal is great for on-the-go adventure as well as birthday treat bags, prizes, and giveaways. Huggable plush penguin Peewee has soft black and white fur, blushing cheeks, and sweet black eyes. Licorice, this adorable Li'l Sweet & Sassy stuffed penguin, has soft black fur and beautiful blue heart-ringed eyes.